With one of the highest deforestation records in Asia after decades of logging and natural disasters The Bonn Challenge aims to restore the damage. 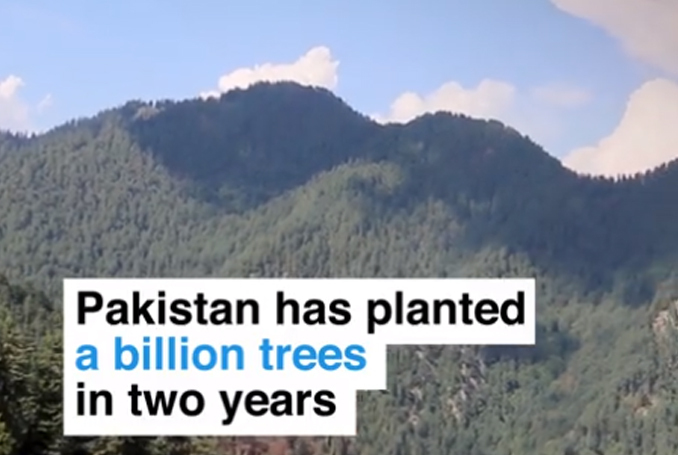 As part of the project Pakistan has planted a billion trees in two years to fight global warming and restore lost forests. The project's mission is that by 2020, 150 million hectares of forest will be restored.